to water smartly just as outdoor water-use ramps up across the country. Expect coverage of all of the above here on irriGator. “Why go all that way?” you may ask. 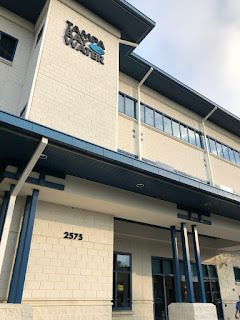 Well, Dr. Michael Dukes had promised an expansive agenda that would not only include water-saving devices like weather-based controllers and soil moisture sensors, but also pressure regulating sprinkler spray bodies (now a EPA WaterSense certified product). And that’s exactly what the training delivered. We covered water-saving technology best practices, why rain sensors are not the best choice for preventing unnecessary irrigation, and the work that went into testing how and why pressure regulating spray heads save water. 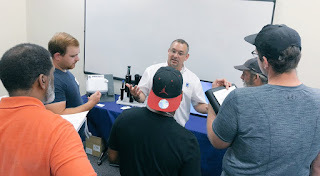 Further, this year’s training featured a new lab portion requiring attendees to engage with a vendor to learn some basics about a specific technology, making for a lively vendor area with great exchanges about attendees. 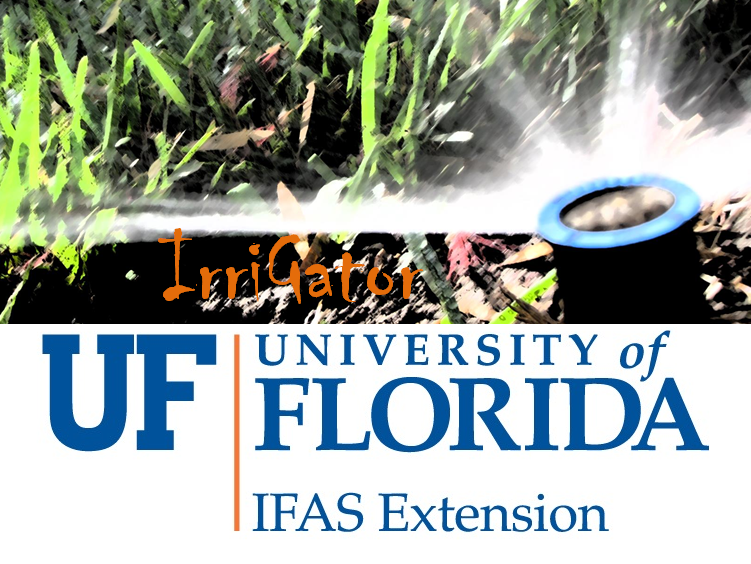 The combination of Tampa Bay Water and Florida Irrigation Society (offering CEUs) helped attract a broad spectrum of practitioners to the training. I took every opportunity to speak to attendees to learn what area of the green industry they worked in and what they were interested in learning about. I spoke landscape architects, irrigation technicians, and a residential system contractor. Some attended to learn more about a specific technology (soil moisture sensors), others learned the most during the vendor lab session, and the residential contractor had plenty to share about the limitations of adopting new technology with homeowners when/where there are no incentives (rebates, etc.). the auditing work that I do. Smart Irrigation Month is just a few weeks away. practices on here on irriGator.